We credit the survival and growth of our business on our fundamental values of providing dependable quality and personalised service in order to build and maintain long-term client relationships. Mason Glass think of our industry customers as industry partners and as a partner it is our goal to help you build your business by providing you with fast and dependable service at rates that ensure you are competitive in your market. We achieve this by matching the bigger players on price while preserving a local relationship-based structure with complete and diverse skills. W. D. Mason are the perfect choice when you're looking for a glass beveller or resilverer. We offer straight line machine edging & bevelling which is carried out on our premises. W. D. Mason offer - Prompt, Efficient and Reliable Service. 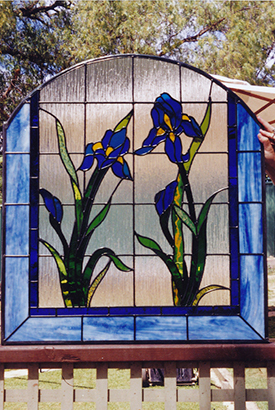 W. D. Mason Glass in Bendigo stock ALL types of Glass ! Copyright © 2014 - 2017 W.D. Mason Glass. All rights reserved.